Does Wayne Rooney deserve an England recall? Wayne Rooney is set for a stunning England recall, but does the DC United forward deserve to play for his country again? Rooney, 33, is set to come out of international retirement to make a one-off return to England team when they play the USA on November 15. The DC United star, who scored 12 goals to help propel the franchise to the MLS playoffs, will win his 120th cap for his country if he features at Wembley. However, should Rooney’s England achievements be recognised with a recall, or does it devalue the fixture? The FA always wanted to acknowledge what Rooney has done for England – he has captained them and is England’s record goal scorer. And the way he left the squad and announced his retirement was quite hasty, he was dropped from Gareth Southgate’s squad and Gareth wanted to bring him back and at that point, Wayne decided to call it a day on the international stage. So the stars and stripes have aligned for this and this USA international gives him an opportunity to win his 120th cap and it is helped by the fact he has played such an incredible part in DC United’s season. Without him being in that form, then maybe he would not be playing. It is a reflection of someone who has broken records for England, but at the heart of it was there was no chance to say goodbye properly and that he has scored more goals for England than Bobby Charlton or Gary Lineker. And I do not think his contribution to English football has been forgotten. It will feel like a testimonial, but friendlies do not mean much at all. The fact that this has an element of saying goodbye and thank you to Rooney gives this a bit more interest and appeal, otherwise nobody would really be concerned about it. Perhaps this is a realisation that we should do something more for people who have served the national team so well. 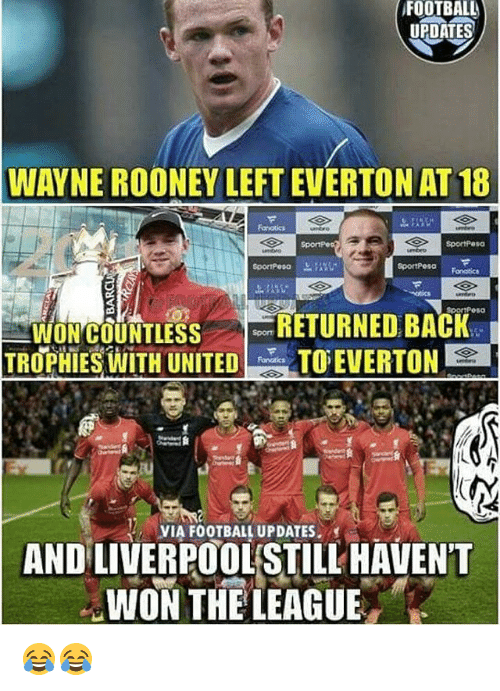 And I think Rooney deserves it and you should not lose sight of how well he did at club level and how much he contributed to the national team.